hd00:40Montana-2010s: Amazing aerial over a western cattle drive on the plains of Montana. 4k00:05Aerial view of suv standing in the snow-capped desert in winter. Western Kazakhstan, Mangyshlak Peninsula. 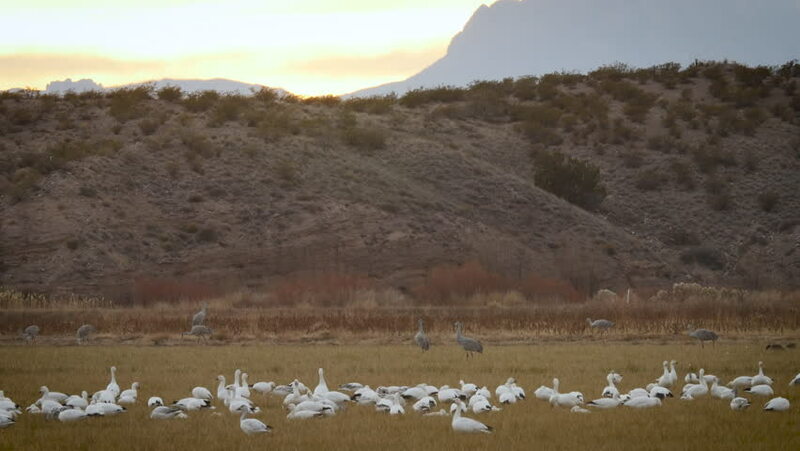 sd00:15Wide view of many snow geese in a field and some flying above.